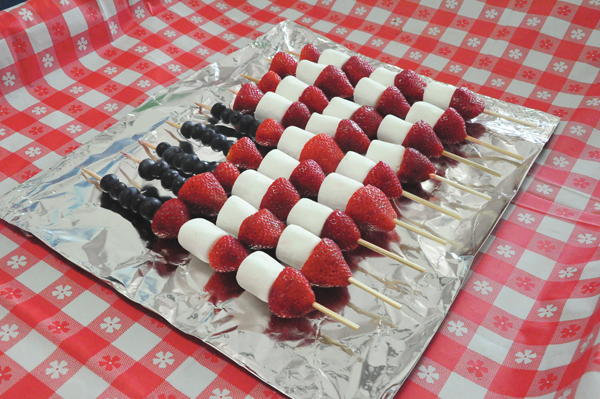 Memorial Day and Independence Day tables? Why not give this flag a place of honor at your summer get-togethers? This pretty, fruity dessert was featured on the CW Interests page of the July/August 2014 issue. It’s easy and fun and makes a sweet and healthy alternative to cake or cookies. 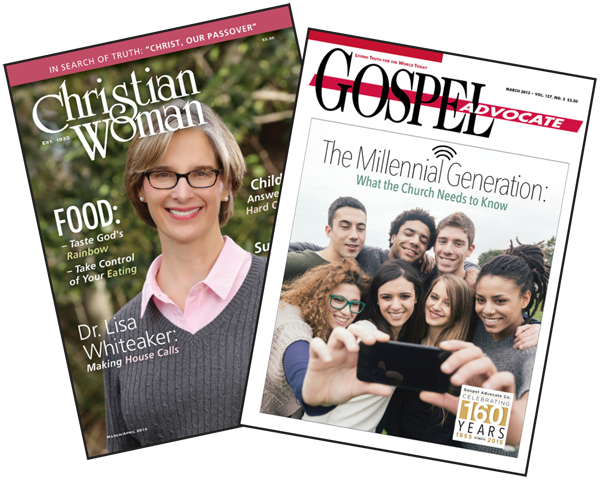 Every issue of Gospel Advocate and Christian Woman magazines contains advertisements for products and services that our readers find useful and doctrinally sound. Have you ever considered advertising with us? Our rates are extremely competitive, and we can help you reach your goals to spread your message. Call Lisa Edwards at 1-800-251-8446 or email ads@gospeladvocate.com for information or to get started. 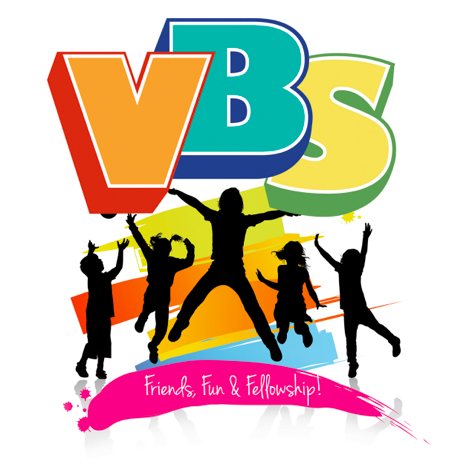 2015 VBS Materials Now Available! …so that your congregation will be better prepared to study God’s Word. 2015 VBS materials are available for purchase today. 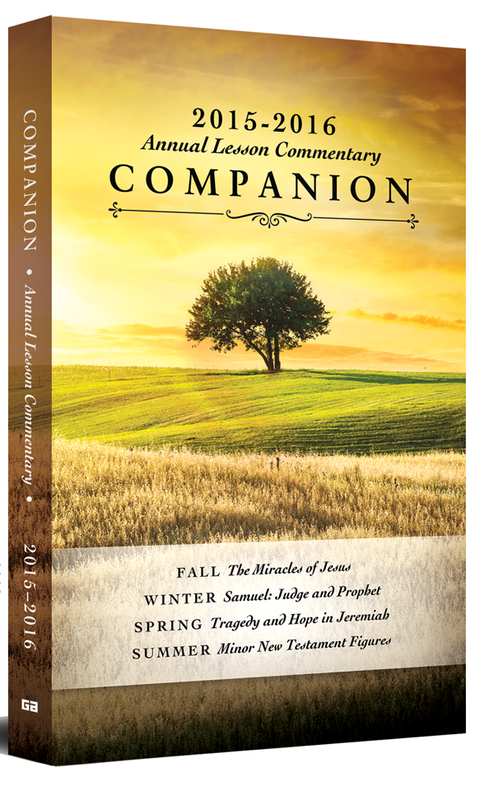 Visit our Online Store today for more information about this year’s great new series. The May/June issue of Christian Woman featured some simple, fun ideas for parent gifts for Mother’s Day (May 10) and Father’s Day (June 21). Download the Reese’s Pieces wrapper featured in the article here (this one says Daddy, but this one has a blank spot for you to include the name of your choice). The M&Ms wrapper is available for download at http://kinzieskreations.blogspot.com/2012/05/m-for-mom.html.